The procedure outlined below only works with System 5 versions 5.35.8.1 or above. 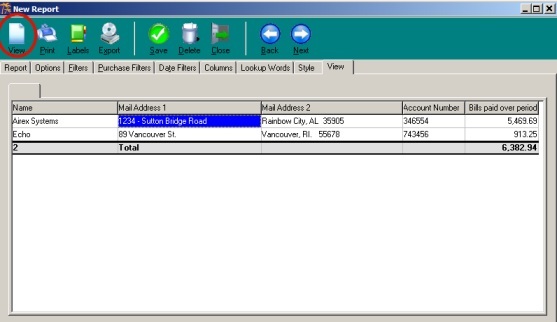 What are the steps required to pull a report from System 5 containing the information required to fill out the IRS 1099 report? 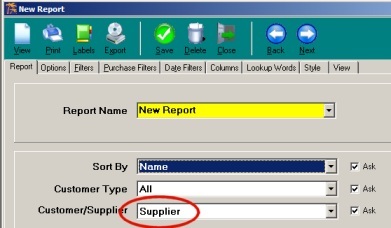 This information can be pulled out of System 5 by designing a custom Supplier report. Location of the custom report. Choose your columns for the data you which to add to the report. The Bills paid over Period field is the one that is most important. Once added and selected you can set the required date range to the right. 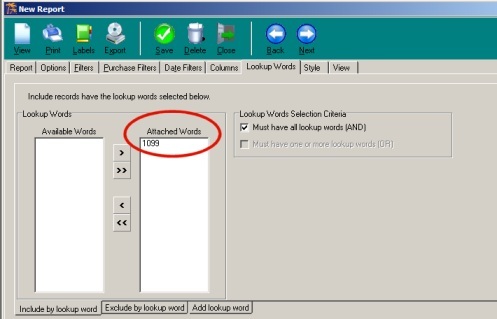 While not a critical step in the process you may find it helpful to attach a lookup word to the Supplier records who are 1099 related so that when running this report you can include by lookup word and only bring up those suppliers. Click View to see the results of the report. 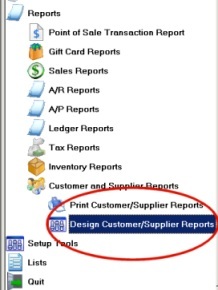 You can print the report or right click to export the data to a file or Excel for import into another application if necessary. Please note that if you are posting journal entry checks to your suppliers these will not show on this report. There won't be a bill either. 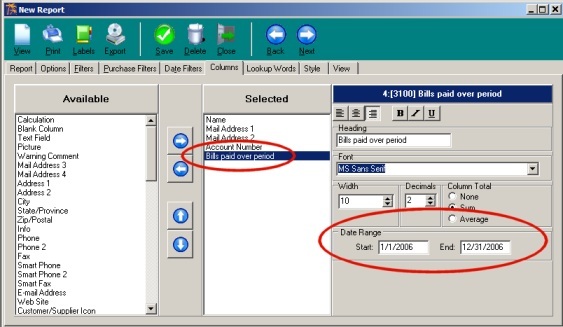 For this method to be complete you must have run all transactions for a supplier through the AP module by creating Bills and then Paying them with AP Checks. Any Journal Entry Checks must be manually accounted for and added to the totals from this report. The reason that Journal Entry Checks must be manually found and totalled is because Journal Entries are not attatched to a supplier. The purpose of the Accounts Payable Module is to create a relationship between expenses and payments and the supplier they are for. If you do not run the transactions through the AP module it is like saying you don't want to track the supplier for that transaction.